Two wearable tech startups have been shortlisted as part of Marriott Hotels' Testbed accelerator programme. French company My Brain Technologies and UK startup Mymanu have each made it through to the last eight, with three winners prime to pilot their projects in hotels across Europe. 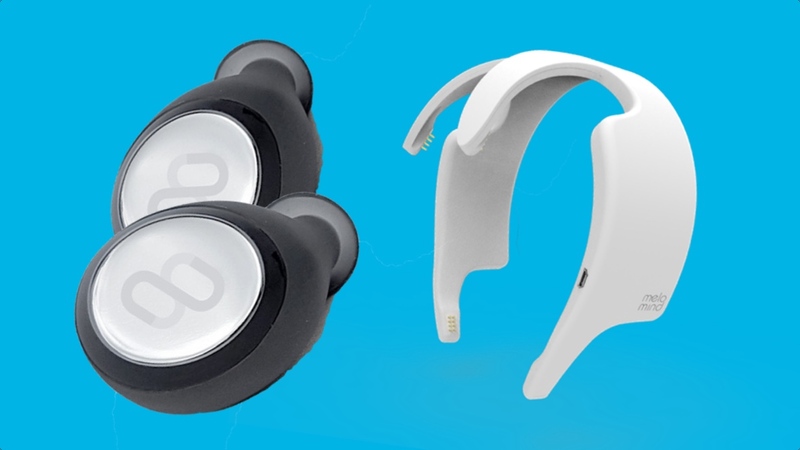 The latter provides wireless earbuds, known as Clik, that can offer real-time translation in 37 languages, meaning guests will be free to speak in their native language and still be able to communicate with hotel staff. My Brain Technologies, meanwhile, is hoping to implement Melomind, a brain training headset that utilises neuroscience to combat stress and anxiety and help individuals relax. For guests, this would involve a single stress relief session that could be built into a personalised coaching programme over a series of stays. Around 150 entries from 24 countries were submitted to the process, with the remaining few now set to pitch their ideas to a panel of judges later this month. Interestingly, wearable tech and IoT devices accounted for 20% of applications this year compared to just 3% in the programme's debut in 2016. Last year's winner, Dazzle, has already had its device, an in-room voice activated personal assistant that uses AI and real human brains to answer guest queries, piloted in a number of Marriott Hotels across Europe. Of course, while the 10-week programme offers up a route for winners to establish themselves with a household name and also its guests, just how much of the tech is kept on in the long term remains to be seen.